Color Street is a creative beauty brand with limitless possibilities. 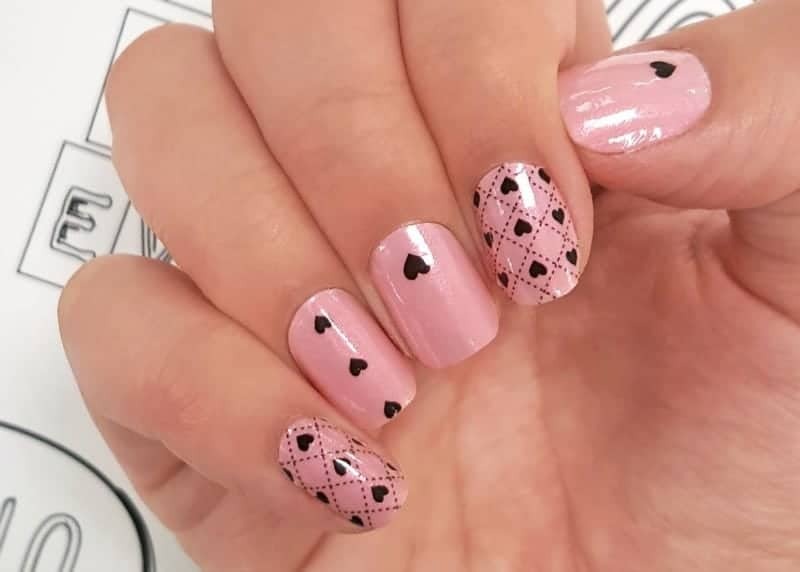 Their innovative real polish nail strips have taken the industry by storm offering a fast and beautiful look for women and girls of all ages. 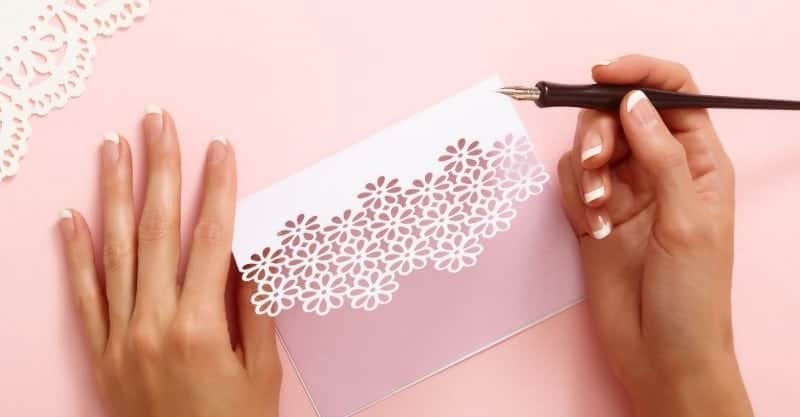 From solids to glitters to manicures and designs, Color Street nail polish strips are quickly becoming one of the most loved products in the industry. Color Street’s super fun Nail Bar Parties and generous Stylist Compensation Plan are helping to make this globally patented technology a leader in the industry. You can join the Color Street Ground Floor Business Opportunity by purchasing one of their Starter Kits which has everything you need to begin building your Color Street business. You will begin earning a 25% base retail commission off of all of your sales with up to a 10% Enhanced Retail Commission as you grow. You can even choose to go on to build a team to make even more! Color Street offers new Stylists a Jump Start Rewards Program here you have the opportunity to earn products to supplement your kit, to use or sell, PLUS sales aids and even cash for working this program. Believe it or not, I have been a life-long nail biter! I saw the Color Street brand name begin popping up before the company even launched but I never took the time to look into it. However, once the products launched (June 2017) and I saw a Stylist demo the product, I knew I HAD to get my nails in shape so that I could try them. I stopped biting my nails in mid-June of this year, applied my first nail strips July 9, and signed up to be a Color Street Stylist THAT day – July 9. Our 100% nail polish strips are SO easy to apply, last for up to 14 days, and are fun to sell. Color Street is truly a ground floor opportunity and you don’t need any special skills, prior experience, or extensive training. Color Street has an outstanding Jump Start Rewards Program AND enrollees can even earn a 100% match when their personal enrollees meet their Jump Start Goals! There are twelve different ways to make income with Color Street. There’s no need to be overwhelmed – we’ll work together to get you started with your Grand Opening Nail Bar and go from there. Color Street Stylists are provided with exceptional support from Home Office, recognition, flexibility, lifestyle bonuses, incentive trips and more! In fact, our very first incentive trip – to New York can be earned through January 31! It’s not too late to join and earn the trip! 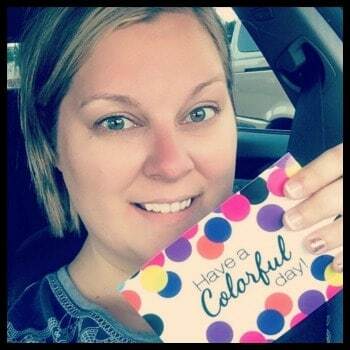 You can learn more about how you can get involved with Color Street by visiting Christina’s website and be sure to also connect with her on Facebook, Instagram, and Twitter.